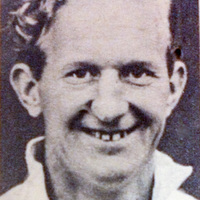 Oliver was playing for works side, Brush Sports, when he got the opportunity to sign professional for Sunderland in August 1946, and he went on to play in 8 league matches for them, scoring one goal. 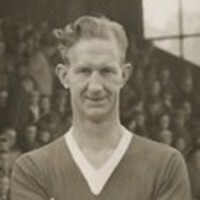 Moving to Derby County for a fee of £8,000 in September 1949, Oliver was to enjoy fairly regular first team action, featuring in 184 league games, and scoring one goal. 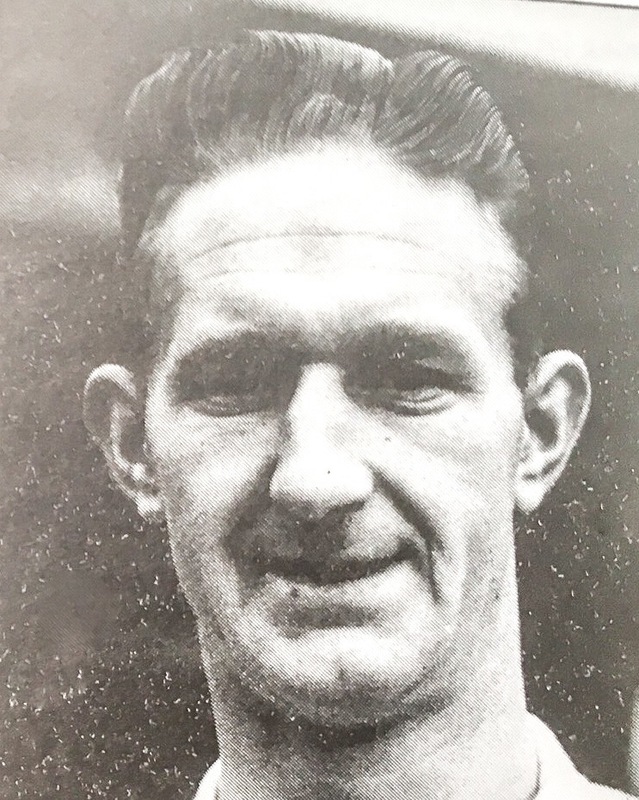 Exeter City signed Oliver, then 33-years-old, in January 1958, and cost £1,250. 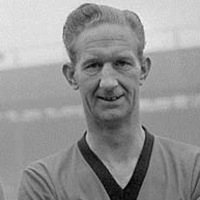 He was the first signing of newly appointed manager, Frank Broome. 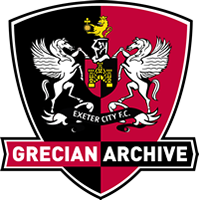 Going went straight into the team, his debut was in a 3-2 defeat at Port Vale. 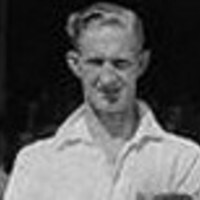 He was to play a major part in the success of 1958-59, being an ever present in the team that narrowly missed out on promotion. 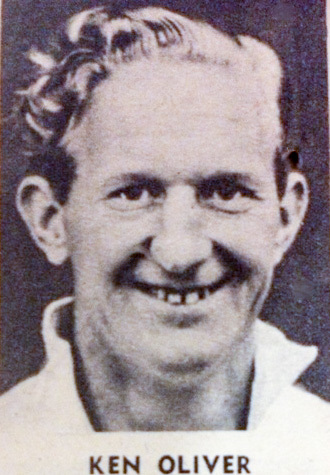 Southern League Burton Albion tried to sign Oliver in July 1959 without success. 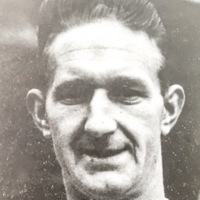 He was to also feature in 39 league games the following season, however, at the end of that campaign he announced his retirement, having sustained a dislocated ankle in the game against Darlington at St James’ Park in April 1960. Ken died on the 13th May 1994.